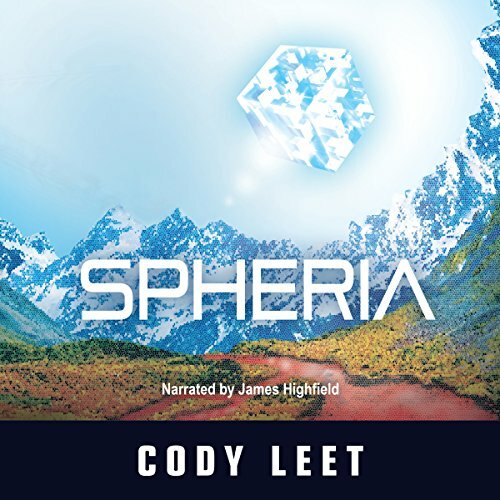 Showing results by author "Cody Leet"
With her new internship, Min enters the scene of a major breakthrough in quantum computing: the virtual world of Spheria, home to sentient inhabitants. As these Polyans explore their habitat, the research team has a unique opportunity to observe their society's development. Anthropology and artificial intelligence will never be the same. But Min soon uncovers evidence of a sinister secret. As overseers of a new species, some on the team can't resist the temptation to play God. Others are tempted by the vast computing power behind Spheria and want to turn its quantum engine towards their own ends. If Min knows too much, what seems like the opportunity of a lifetime might just end it prematurely. Like the Polyans, though, she might find the lure of new knowledge too strong to resist.